After something of a hiatus, the California Historical Society has re-instituted its program of annual meetings. 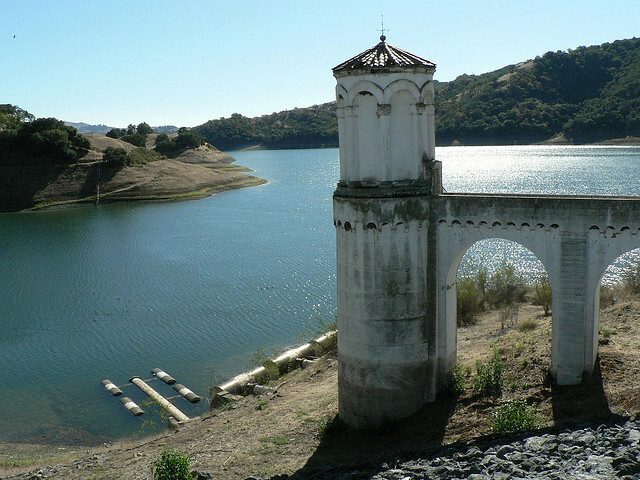 The 2009 meeting was held on June 20, and the focus was the history of water use in California. Among the speakers, Deputy San Francisco City Attorney Josh Milstein offered a particularly interesting presentation on the water delivery systems in San Francisco from the Gold Rush to the present, including the Spring Valley Water Company and Hetch Hetchy. This is a topic that has been addressed elsewhere by Norris Hundley, Gray Brechin, and others; Milstein’s contribution consists in his foregrounding of legal battles over claims to water rights. Rita Schmidt Sudman, executive director of the Water Education Foundation, followed this up in her presentation by addressing contemporary conflicts among agriculatural, environmental and consumer interests regarding Hetch Hetchy. The California Historical Society will be hosting additional upcoming events.